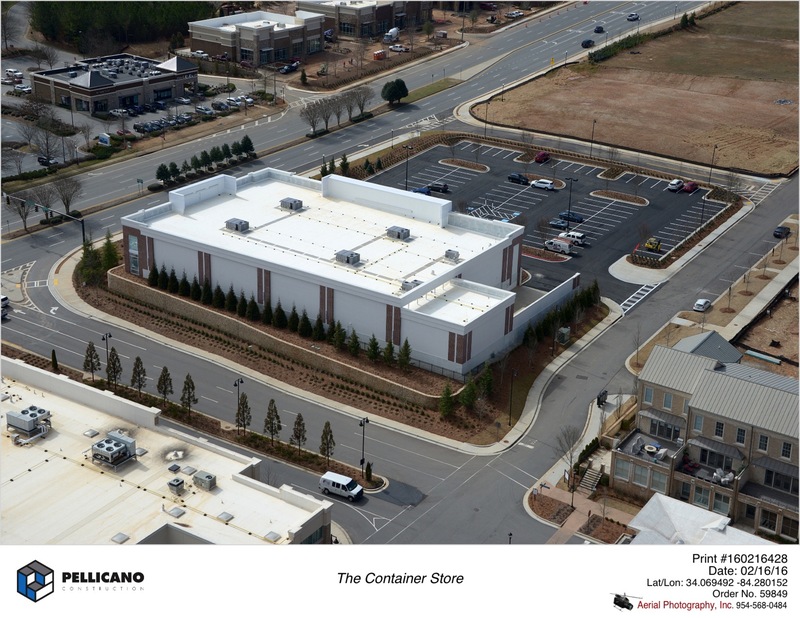 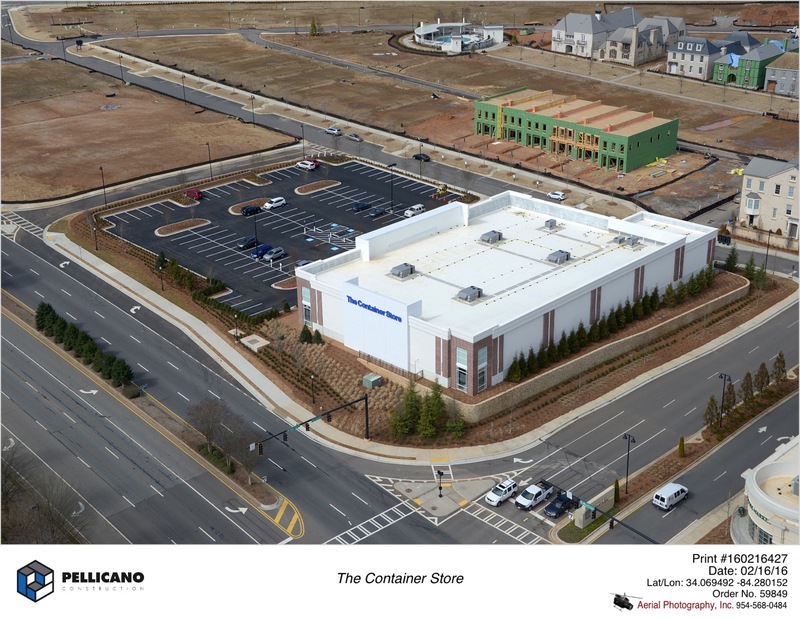 Pellicano is proud to announce the successful delivery and turnover for our latest tenant, The Container Store, at the Avalon development in Alpharetta, Georgia. 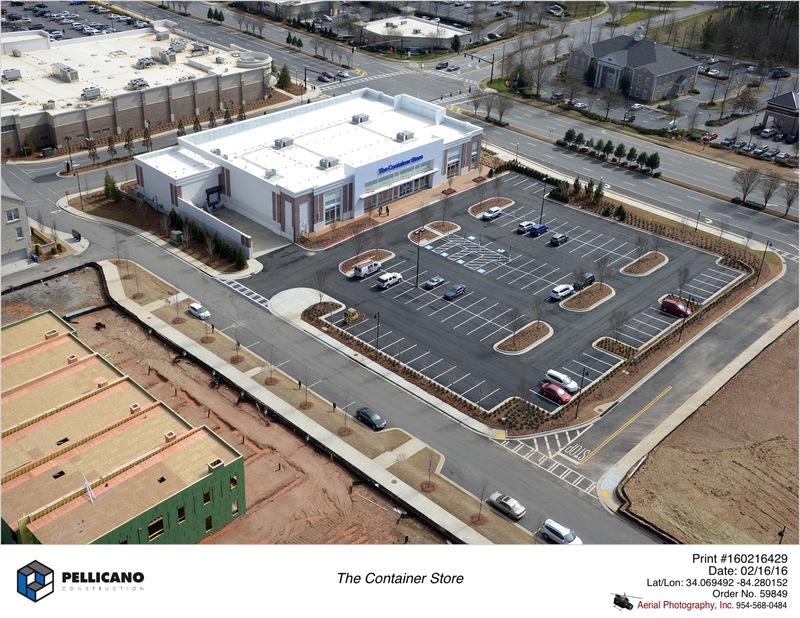 Working for North American Properties in partnership with The Container Store, the team overcame record rainfall to maintain the construction schedule on this, our latest ground up project at Avalon. 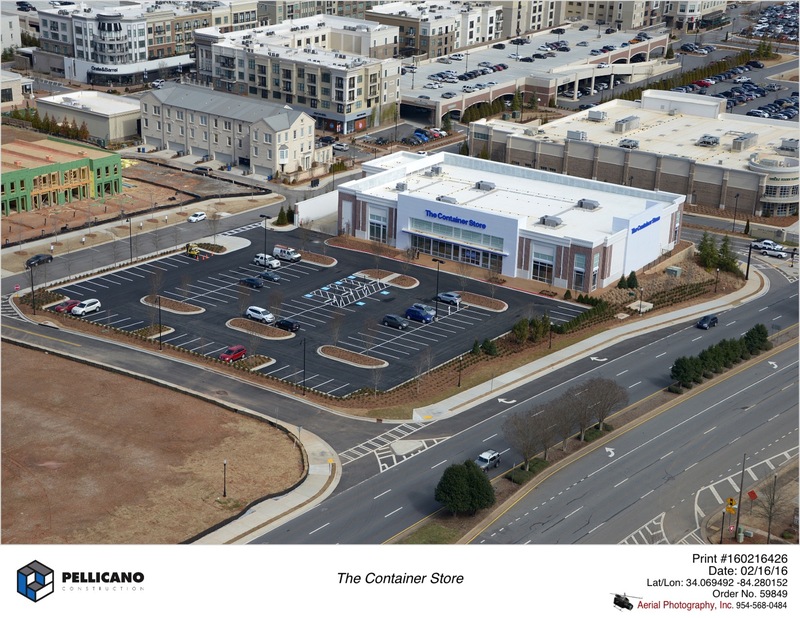 Pellicano expects to break ground on our next project at Avalon, Café Intermezzo, within the next 45 days.